“Mundy is trolling for barriers to his patronage — a threshold too high for his wheelchair, a parking lot with blue-striped access lanes narrower than eight feet, a public restroom where the coat hook on the back of the door, if there is one, is above his reach. 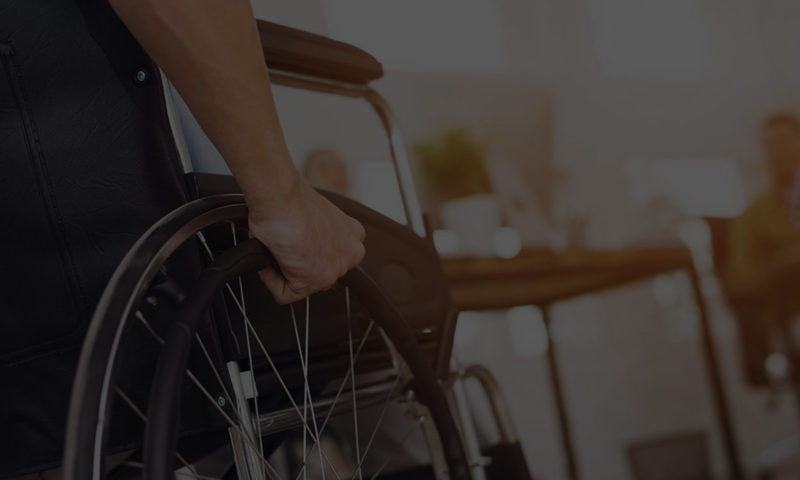 Suing for ADA noncompliance has become a cottage industry for dozens of disabled Californians who have taken on the role of freelance enforcers of an often ignored federal statute. They secure piecemeal correction of offending premises and often enrich themselves and their lawyers in the process.